The $300 bln tech giant is in disarray after the third-generation leader of its founding family was sentenced to jail. This would be a good time for other shareholders to push for a stronger board, bolstered by experienced outsiders and led by an independent chairman. 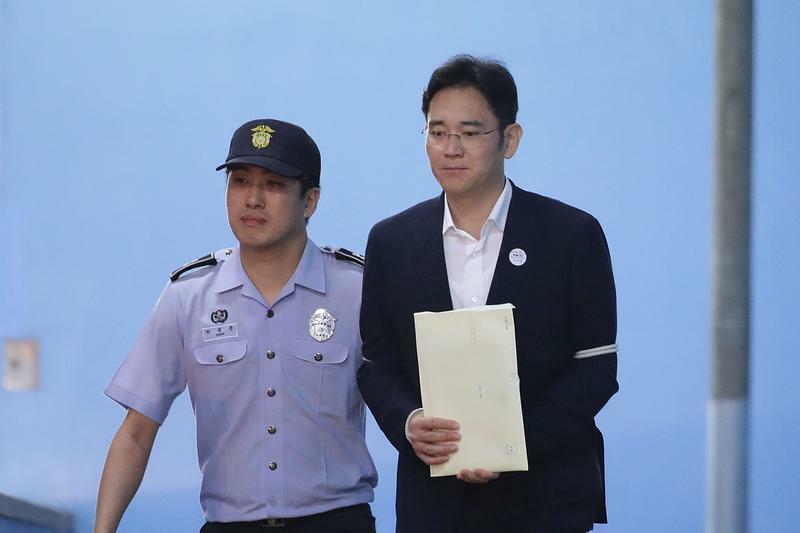 Samsung Electronics Vice Chairman Jay Y. Lee on Aug. 28 has appealed the prison sentence he was given for bribery and other charges, according to the Seoul Central District Court. On Aug. 25, Lee, who is the de facto leader of South Korea's biggest conglomerate, was sentenced to five years in jail for his role in a corruption scandal that prompted the ouster of ex-President Park Geun-hye. Prosecutors demanded a 12-year jail term.